Innovating photo booth rentals one day at a time. 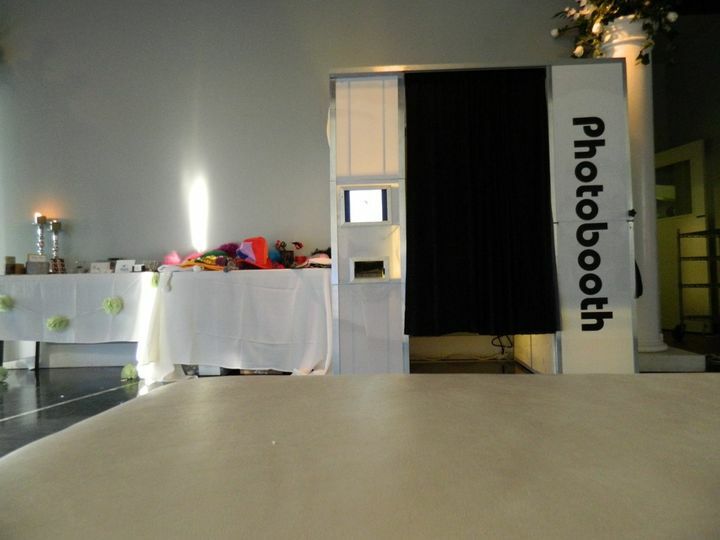 Unique Photo Booth is proud to announce the next generation of photo booth rentals. No more carpet boxes or blanket boxes that utilize 90's technology. 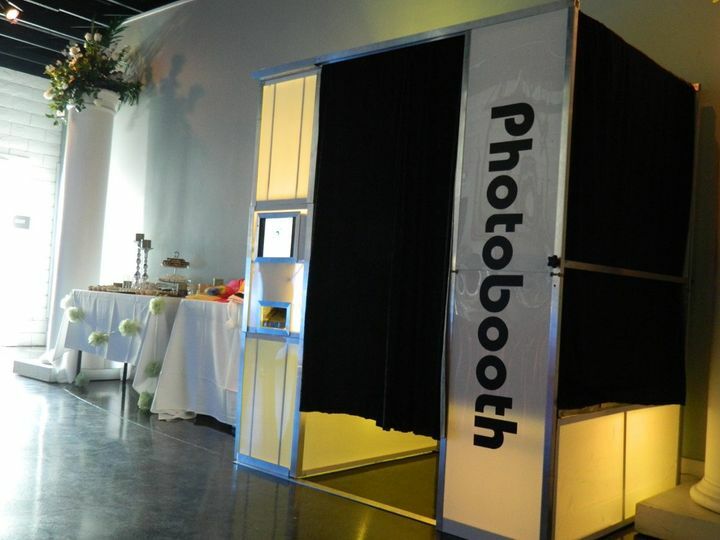 Unique Photo Booth is equipped with the latest in dye sublimation printers that print DRY high resolution pictures in 7 seconds. 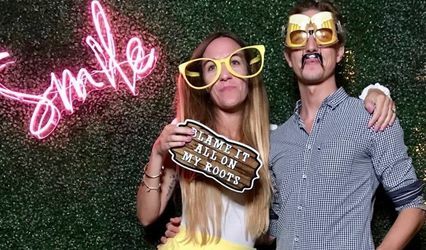 Each Unique Photo Booth uses touch screen options, external/outside monitors, built in audio components, and LED options that will capture EVERY event. 1. REMOTE photo booth service. Our inverter system produces pulse width modulation to handle all the electrical and computer functions where no electrical outlets are available. This makes any location, whether on the beach or in the mountains, a reality for our clients. 2. 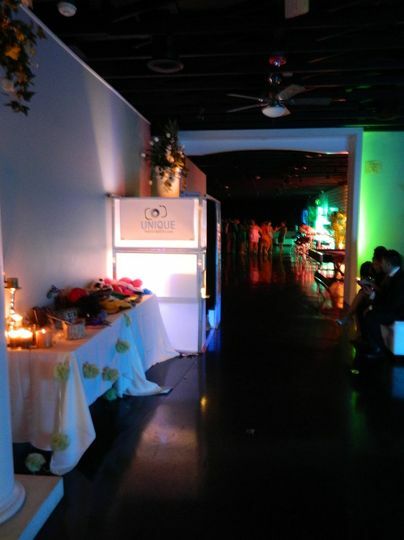 Unique photo Booth also provides our clients relief when it comes to outdoor events. Whether rain or snow, we are committed to our schedule/promise, GUARANTEED! Please. check out some of our innovative technology utilizing LED technology. 3. 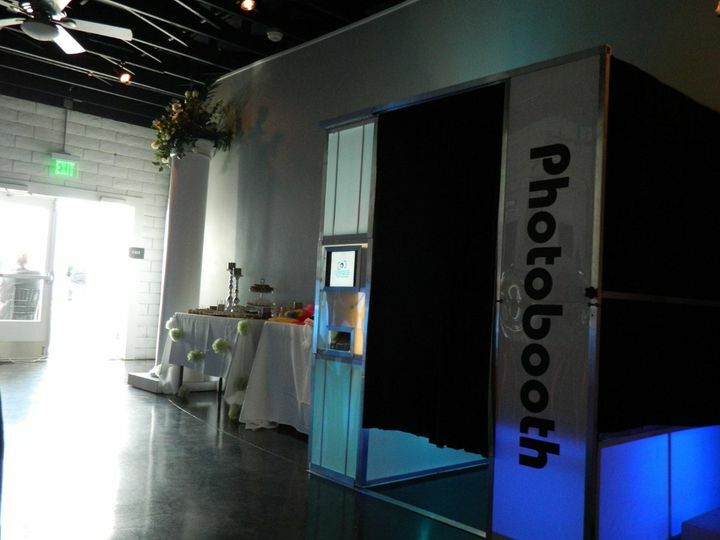 Each Unique Photo Booth is equipped with a back up printer in order to minimize any obstructions. Our professional and courteous attendants will be on hand to guarantee our promise of delivery and performance. 3. 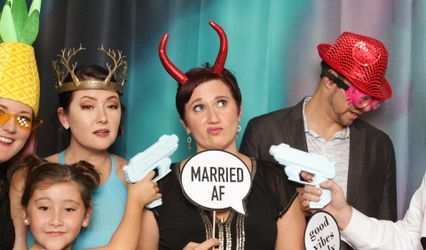 Unique Photo Booth caters to each client according to their schedule. 24 hours a day, 7 days a week. We GUARANTEE customer satisfaction and performance. 4. Unique Photo Booth will NOT be undersold. We will beat any of our competitors, GUARANTEED!. There are no events too big or small. 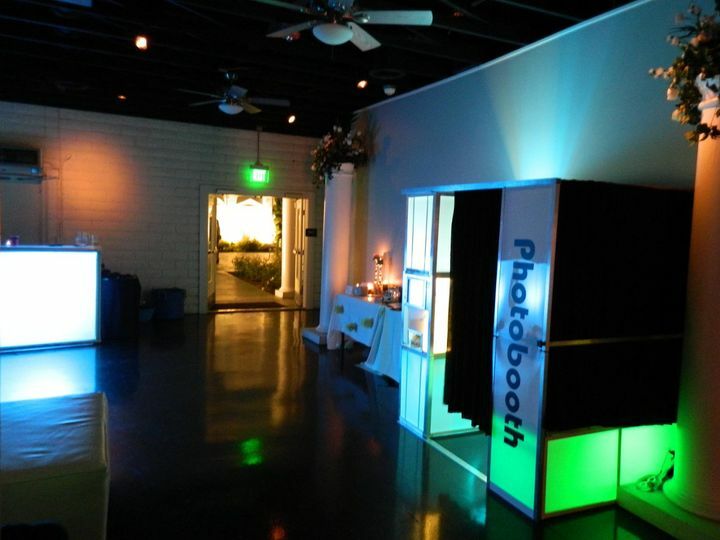 Please take the time to visit us at www.UniquePhotoBooth.com, southern California's Premiere Photo Booth company. I got to admit unique photo booth did a great job with pictures!! My guests were having so much fun taking pictures and they were sooo happy with the quality of the pictures!! Garry from Unique Photo Booth was a pleasure to work with. He showed up early to set up, had an array of props to use in the Photo Booth which produced great quality picture strips, and on top of it he even allowed me to customize the logo on the bottom of the wedding strips! Garry was easily accessible, friendly, and great to work with. I recommend using this service for your special event! Garry was such a pleasure to work with!! The photobooth was definitely the hit of the wedding!! We received so many compliments on how much fun the guests had in the photobooth! And it is so much fun seeing all the pictures the next day!! Definitely a highlight of the wedding. They were very professional and worked hard to make sure everything ran smoothly!